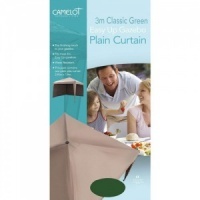 Camelot Easy Up Gazebo 3m Plain Side Curtain in Olive Green provides a single side curtain designed to fit Camelot 3m Easy-Up Gazebo or equivalents. 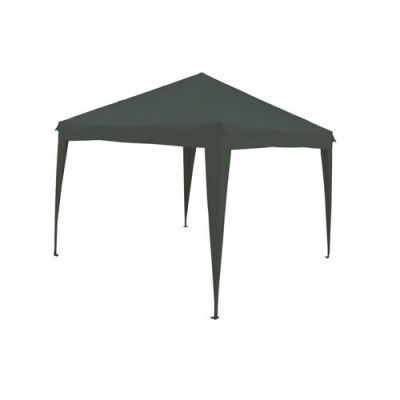 Simple to attach to provide wind or rain protection from the side, or back of an otherwise exposed and open Gazebo. 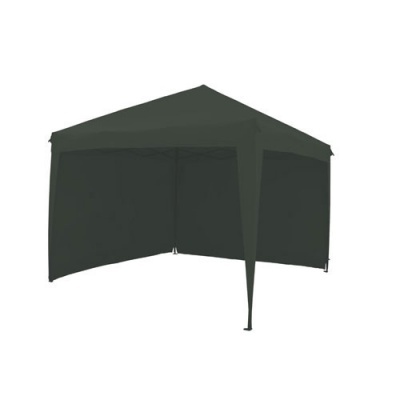 Suitable as an additional or replacement curtain for the Camelot 3m Easy-Up Gazebo. 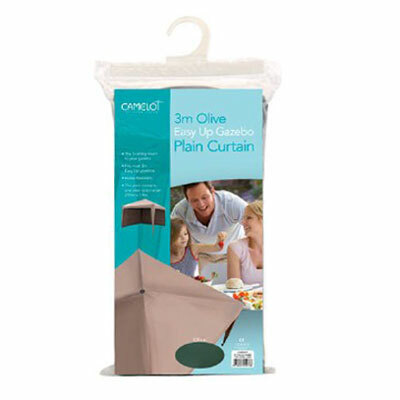 Olive Green colour fabric that is both shower & UV resistant.